Costs go up. So does tuition. That’s the rationale that the UBC Board of Governors has been working with as they raise domestic tuition each year by two per cent — the legal limit allowed by the provincial government. This year the board also increased international tuition, which is not subject to the same limits, by 2-9.2 per cent depending on area of study. A small minority of the board is now pushing back against the trend by suggesting ways to stop funding gaps falling on students’ shoulders. But, except for major hikes, the increases pass each year with little fuss. That sentiment is echoed in the the 186-page report on tuition presented to the board earlier this month. Provincial funding for higher education has faced severe cuts and stagnation in recent years. As such, the university says in the report that it needs to cover increased costs through “other sources of revenue” — namely, students. 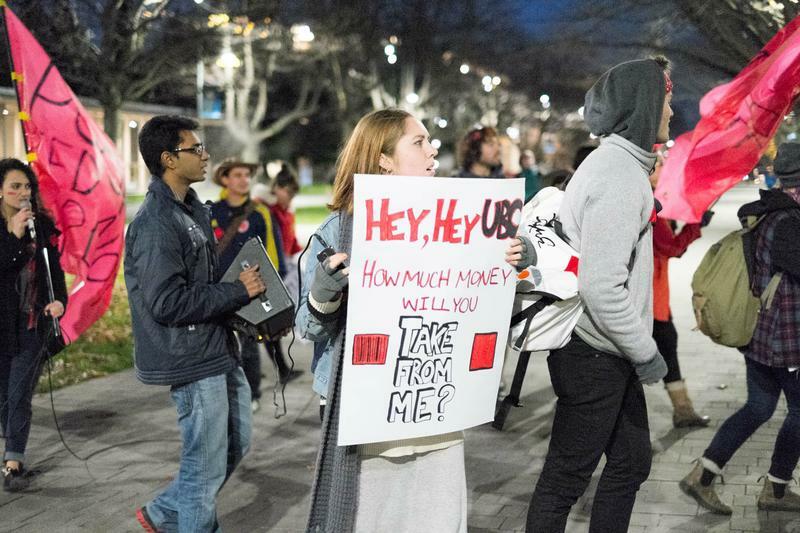 Yearly tuition increases are an accepted fact among the vast majority of UBC’s board — even its student members — which can lead to a sort of malaise surrounding the topic. Malone said the board hasn’t been searching hard for other ways to make up the cost, though she expects “deeper conversations” next year, after the final stage of the steep international tuition hike of 2015. “Frankly, what we’ve been doing is just raising it two per cent every year and not thinking too hard about it. So we obviously could spend more time thinking about a broader solution,” she said. “UBC continually strives to keep the cost of tuition as low as possible for domestic students, while ensuring the university can fund the world-class learning and research opportunities that students expect from UBC,” he said. On the Vancouver campus, about $6.5 million of the approximately $10.3 million generated from the increases will go directly to the faculties for things like teaching and learning initiatives, student advising and facilities upgrades. The presentation given to the board said the faculties’ inflationary costs are about four per cent per year, implying that the increases aren’t enough on their own. About $700,000 of the money will also be automatically triggered to fund student financial aid. That leaves about $2.8 million for “central funding” — the big pile of money that UBC gets to decide what to do with each year. Ratner said the board has discussed using the extra cash to fund the Work Learn program, student well-being initiatives, classroom tech upgrades and the equity and inclusion office, though she can make no guarantees. How could UBC avoid tuition hikes? After Cowin’s presentation, once the floor was opened up for discussion, board chair Stuart Belkin urged his colleagues to pass the increases now, so they wouldn’t have to pass a bigger increase down the line. “Boiling the lobster slowly is the least painful way to do it,” he said. Faculty board member Charles Menzies — who is one of the two members who voted against the increases, along with Ayesha Chaudhry — is opposed to the idea of boiling the lobster at all. Menzies believes UBC should advocate publicly for more lower domestic tuition by lobbying the provincial and federal governments to increase funding. As for ways the university can affect change right now, Menzies said UBC should explore using some of its land development earnings to subsidize tuition. “UBC has been generating an amazing amount of profits from selling land leases and then private market development on campus. 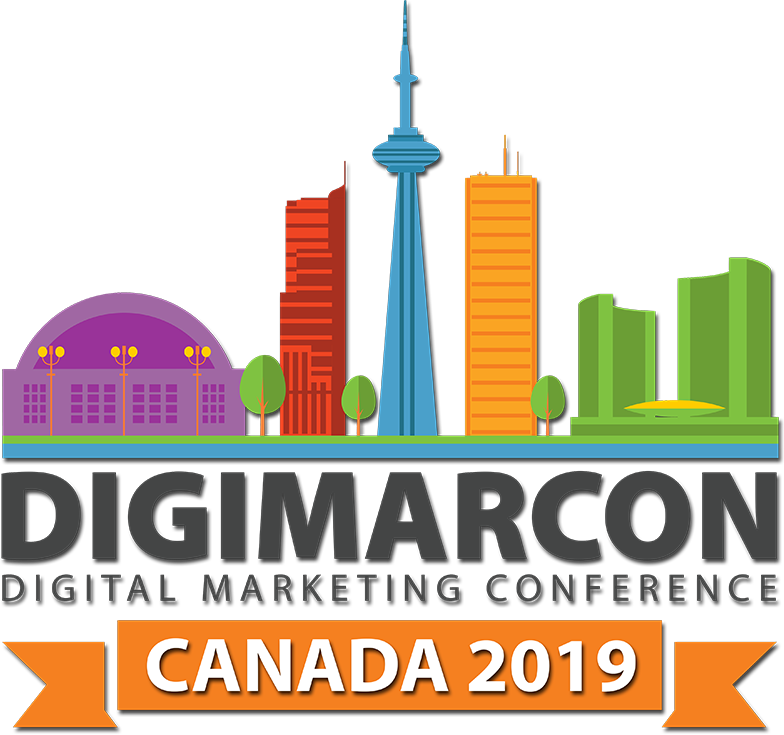 The Vancouver campus site [is] generating revenues that are only going to go up unless there's a major global crisis in real estate,” he said. Instead of investing in the construction of new buildings, UBC should be investing in “soft capital, i.e. in people and resources,” Menzies said. Smailes said money the university generates through investing proceeds from land development go toward many projects that would not otherwise get enough funding — like Irving K. Barber Learning Centre and the Life Sciences building — and is also used to match funding for scholarships, bursaries and research. “Those types of requirements change annually and the university requires flexibility in terms of how it addresses those needs with the revenue available,” he said. The concerns were noted in a presentation to the board by VP Students Louise Cowin in the same meeting the tuition increases were approved, but no modifications to the motion were added. UBC’s trend of soliciting student feedback, acknowledging it and then going ahead with their original plans regardless has left many students wondering why they were consulted in the first place. Ratner pointed to the 2015 international tuition hikes as an example of a time when students affected a board decision. UBC proposed to increase international tuition by 46.8 per cent over three years — 15 per cent, then 15 per cent, then 11 per cent, compounded. The final year’s 11 per cent increase was eventually whittled down to 7 per cent — meaning the total hike went from 46.8 per cent to 41.5 per cent — after multiple organized protests. “They were very successful in having the board change the increases in the third year,” said Ratner. But what if students don’t take to the streets — can feedback submitted through an online form change anything? The increases passed this year with no modifications.